The cheesy provides a great service of image editing because we know how important of images of people. So we edit their image as their requirement and we also make a perfect image by editing. Our editor staff is unique with their own skills and creativity and they completely put on image editing work. Picture makes perfect by the cheesy animation with the amazing editing. 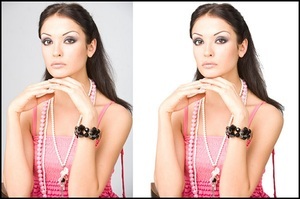 If you want to choose right way of taking service of image editing than what are you confused? You just have to go the direction of the cheesy animation.